Korean women are known the world over for their poreless, unblemished, porcelain skin. Have you ever wondered how they always maintain that gorgeous glow? The secret ladies is a 10-step Korean skincare regime. It is the best investment of your time, and your skin's BFF, promise! Don’t let the lengthy sounding process intimidate you, all it needs is 15 minutes of your time. Korean women follow this meticulous routine from an early age; this is what gives them that youthful child-like appeal. Fortunately for us, some *awesome* Korean skincare products have launched in India giving us a chance at getting that glow! Here’s a quick lowdown on how to create your own custom Korean skincare routine using the best Korean products. The entire Korean skincare regime focuses on hydration. Apply each Korean skincare product in light layers to reap maximum benefits of each step. Also Read Korean Or Japanese Beauty: Which Is Better? The first step to your Korean skincare regime is an oil cleanse. 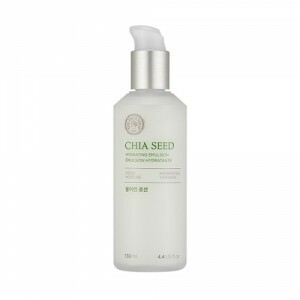 Oil cleansers penetrate deep into your skin removing any makeup, dust, pollution and impurities. Apply to dry skin and massage gently for a minute. Use warm water to emulsify the oil cleanser and rinse off. A two step, double cleanse routine is essential to get your skin squeaky clean from the inside out. Much to your surprise this is one Korean skincare step you’re going to love. If you live in India, you know how much dust and pollution your skin is exposed to on a daily basis. Step two of your new Korean skincare regime is going to be using a foam cleanser. On a wet face, massage the cleanser in circular motion and gently rinse off. Korean skincare regime aims at gentle exfoliation to clean out clogged pores, and slough off dead skin cells revealing brighter skin. It also helps your skin to renew and heal faster. However, if you have sensitive skin, exfoliate once a week and two to three times a week if you have normal to combination skin. After the intense cleansing routine, the Korean skincare regime directs on hydration. 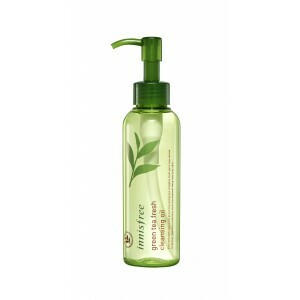 Quench and prep your skin with a lightweight (alcohol-free) toner. A toner is a great way to prep your skin to absorb the rest of the treatments better. Just pour some out onto your palms and dab that onto your skin. You could also soak a cotton-pad with some toner. 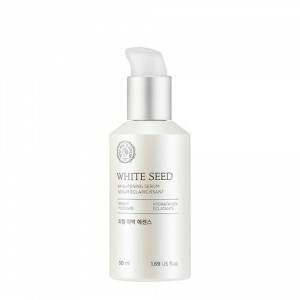 An essence is the secret ingredient in the Korean skincare regime. For best results, choose an essence with ingredients that treat your skin’s concerns. An essence is similar to a serum or toner, only more watery. 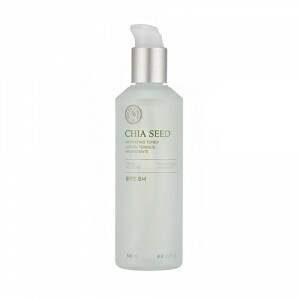 A serum is an additional step to pamper your skin and give it a boost of hydration in Korean skincare. You can skip this step if you have extremely oily skin. A serum penetrates deep into your skin, so this would be the best time to use a serum to target any specific skin problems you may have. Sheet masks have quickly taken the skincare industry by storm! Sheet masks are all in vogue in Korean skincare. 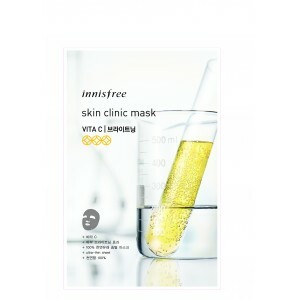 Masks that address various skin concerns like hydrating, exfoliating, and brightening your skin. They are super easy to use, just throw some into your bag and use them on a lazy Sunday, in the gym, on a flight or while you’re on vacay! Use them once or twice a week for an added boost. Post: throw on a sheet mask before an event and watch your makeup glide onto your skin like a dream! The skin under your eyes is the most delicate skin on your face. 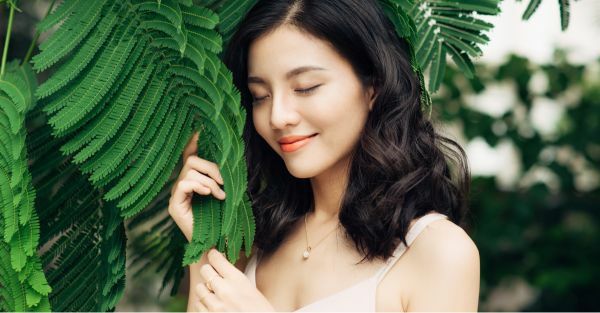 Korean skincare addresses to the delicate under eye skin by keeping it hydrated and pampered is essential for younger looking, wrinkle-free under eyes. 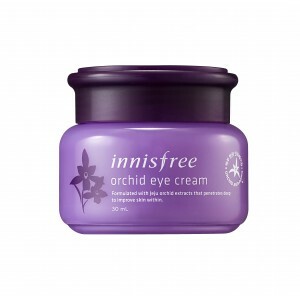 Take a small amount of eye cream on your ring finger and lightly pat your under-eye area. Step nine is the final step Korean skincare routine. 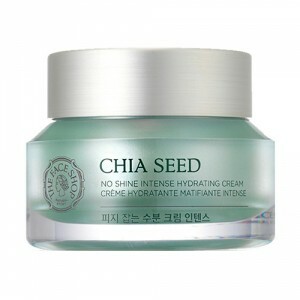 This step of Korean skincare regime locks in all the moisture that you’ve just added to your skin. Choose a face cream based on your skin type, we recommend using a light quick absorbing cream to ensure your skin doesn't feel greasy. The last step in your Korean skincare regime is SPF. Korean women are obsessed with SPF and with good reason. It is very, very important to protect your skin from the sun ladies. Dark spots, sunburn, uneven skin and premature aging are just some of the problems caused due to sun exposure. 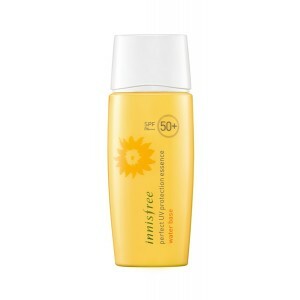 A light SPF is essential even if you’re only stepping out for 10 minutes. Now that you’ve mastered the art of layering and seen your skin transform, we’d love to know which one of these Korean skincare products is your favourite!